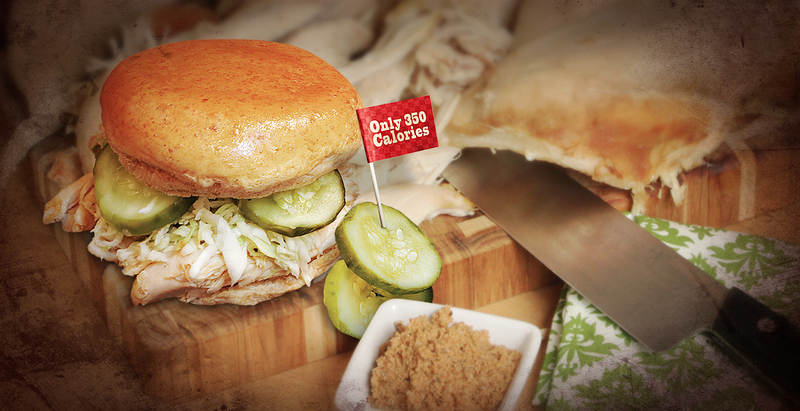 Our Chicken Lite Is Only 350 Calories! 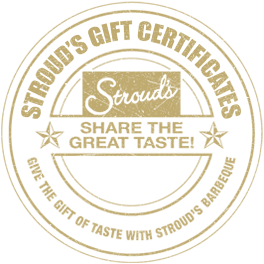 We've Catered All Types of Events from weddings, corporate functions and church events to early morning breakfast and midnight dinners. 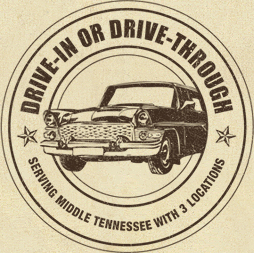 Stroud's Barbeque is owned and operated by a life long resident of Middle Tennessee with locations in Franklin, Lebanon and Cookeville. 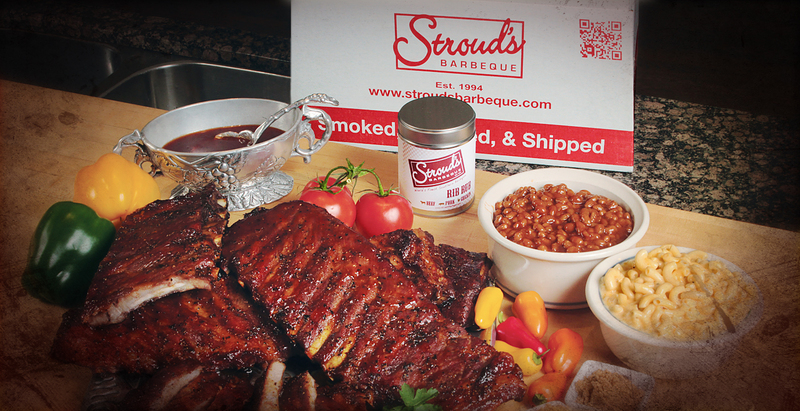 Now you can ship Stroud's delicious Barbeque anywhere in the continental US with our Smoked, Stripped & Shipped. 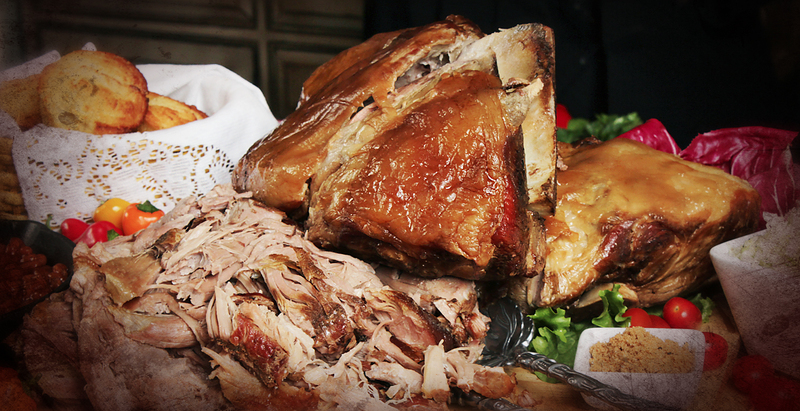 If you've been searching for the World's Finest Southern Barbeque – you've come to the right place! 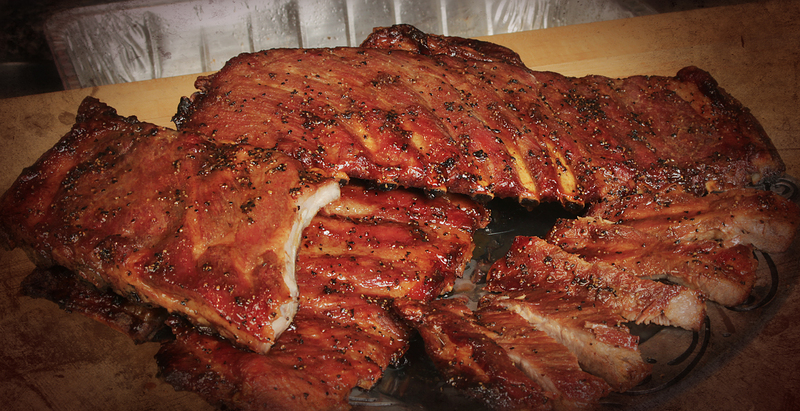 From our Pulled Pork and Smoked Chicken to our Barbeque Ribs and Baked Beans. 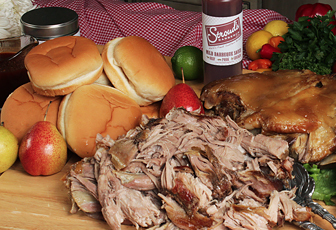 Includes Stroud's homemade Thick Sauce, a perfect blend of ingredients, smoky semi-sweet with just a touch of spicy goodness. Not too hot! Packed Fresh! Delivered Fresh! 1 pound of meat, 1 pint of a side item & 6 buns. 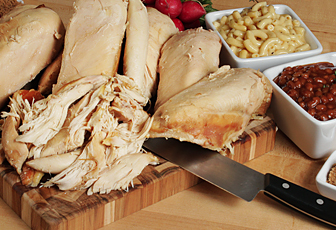 Choose from pork, ham or chicken. 2 pounds of meat, 2 pints of a side item & 12 buns. 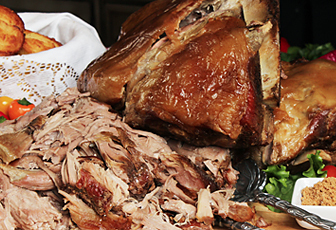 Choose from pork, ham or chicken. 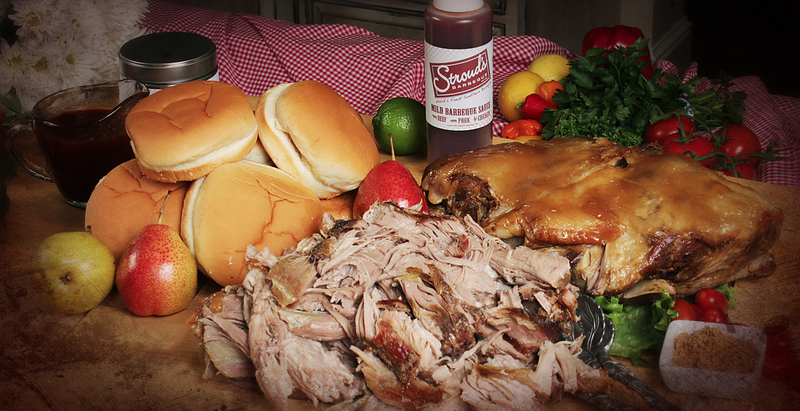 3 pounds of meat, 3 pints of a side item & 18 buns. 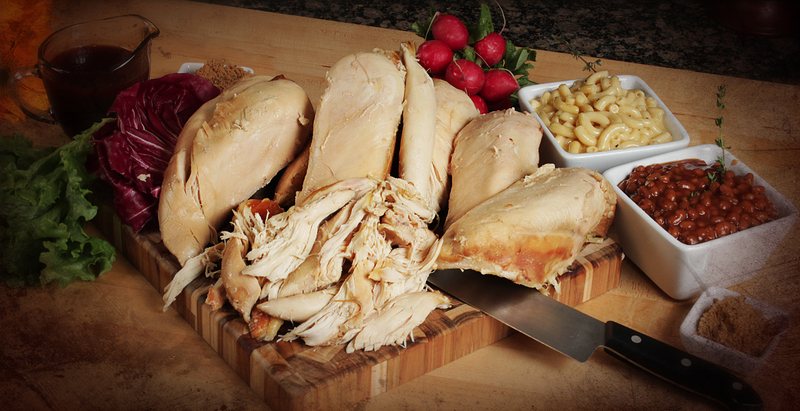 Choose from pork, ham or chicken. 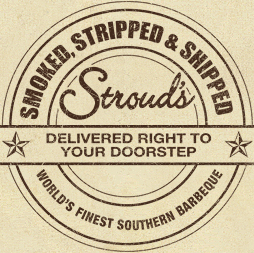 Get Your Stroud’s Coupons Today to Become a Valued Customer! 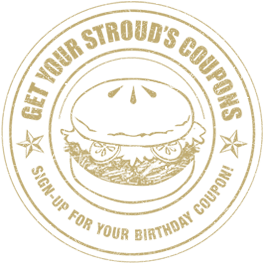 Receive monthly special coupons, plus enjoy a complimentary barbeque sandwich on us just for signing up. 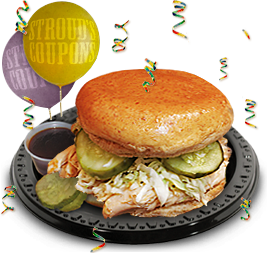 Let Stroud’s celebrate your birthday with a special coupon on your special day.